The Matrix-Q Research Institute would like to support SDG Innovation. At the Matrix-Q Research Institute we are designing a new model that will enable collaboration with SDG innovators and leaders, support them to achieve their goals. We are implementing the Matrix-Q Fund, which is dedicated to support SDG Actions and SDG Innovation projects. 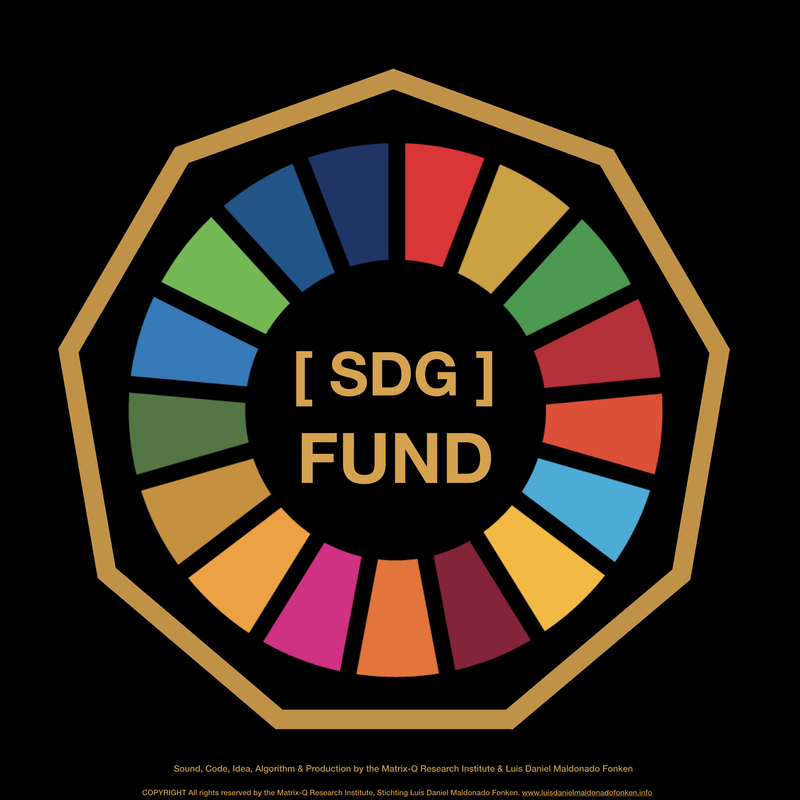 How can a your SDG Action/Project receive support from the Matrix-Q SDG Fund ? The Matrix-Q SDG Bank enables collaboration between SDG Entrepreneurs, SDG Leaders, SDG Compliant Organizations and SDG Innovators. Challenges and opportunities combined with Matrix-Q Sun [X] tokens, enable SDG Innovation and entrepreneurship. 2018, over 71.000,00 EUR gifts have supported SDG Leaders and their teams to engage into SDG actions, by incorporating Matrix-Q SDG Solutions into their projects. In January 2019, a total of 786.000,00 Matrix-Q Sun[X] tokens have been assigned to support SDG Innovators participants of the Matrix-Q SDG Games. 8.000 Matrix-Q Sun[X] tokens are given to volunteers in our SDG Innovation & Research Projects. Participants in the Matrix-Q Immersion Programs, Matrix-Q Ecosystem, also receive support according to their efforts and ability to integrate SDG principles and actions into their projects. The Matrix-Q SDG Awards welcome leaders and organizations to present their SDg Projects and receive support through this fund. HOW TO APPLY FOR SUPPORT ? Funds are given in Matrix-Q Sun [X] tokens only.